who do 당신 think enlena will fall in 사랑 with ? Don't go crazy on in this 기사 I will try to objective. A side the fact I don't really like Stefan that much and hate stelena but this show has focused A LOT on Stefan's history. a comment was made to the poll: Who is stronger?Stefan 또는 Damon? a comment was made to the poll: If one of them had to die, who would 당신 save? "The guilt, the pain...I can turn it off like a switch...You don't have to feel that pain anymore!" 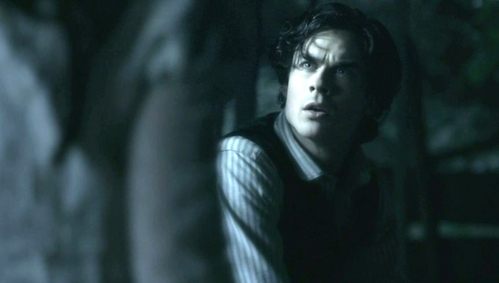 Stefan persuades Damon to become a vampire in this scene,True 또는 False? [Round 1 ; Salvatore Brothers 아이콘 Contest] OPEN! Countdown to 5 000 팬 !